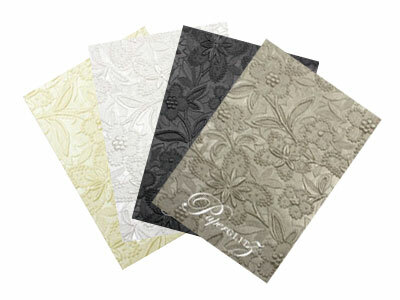 At just 8x13.5cm when folded, our Petite Scored Folding Card is as cute as a button and perfect for birthday & christing invitations aswell as save the date invitations & thank you cards. 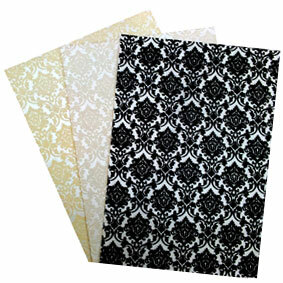 It fits perfectly in our 11B Envelopes and posts in Australia for the cost of a standard letter. 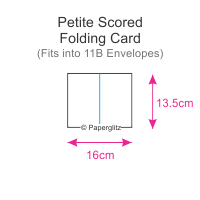 All of our Petite Scored Folding Card fit into our standard 11B Envelopes. 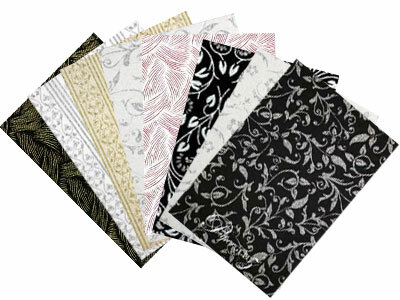 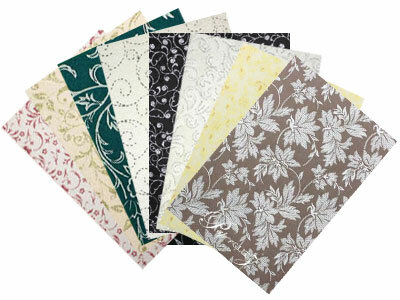 Buy with confidence and specify only "Genuine Paperglitz Petite Scored Folding Card" for your next project.